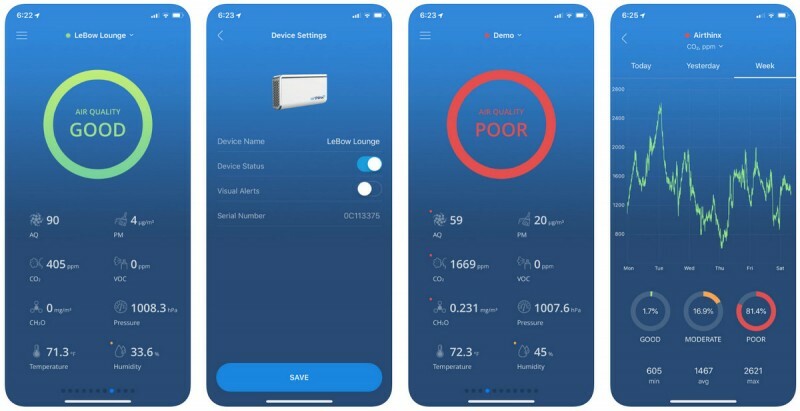 IoT-enabled Airthinx measures nine indoor air conditions, providing a user-friendly app for monitoring indoor air quality, as well as developer tools for home-automation integration. Yet the product category has largely evaded the home-technology channel. 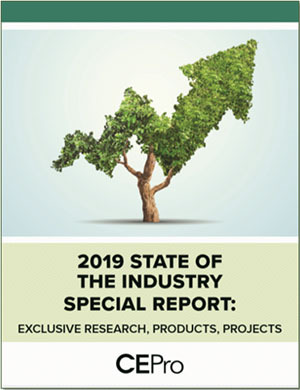 In the past, only Aprilaire – a provider of smart thermostats and IAQ solutions -- has made a concerted effort to educate the channel on the benefits of monitoring and controlling humidity, airborne pollutants, and other environmental conditions. The device communicates in a number of ways – cellular, W-Fi, Bluetooth, ZigBee, LoRa (Low Power Wide Area Networks, or LPWAN) -- and the company provides APIs for third-party integration. In fact, the company claims, “Airthinx is designed with integration and interoperability in mind." Developer tools enable pros to organize data in meaningful ways, and manage devices to optimize air quality based on Airthinx reports. 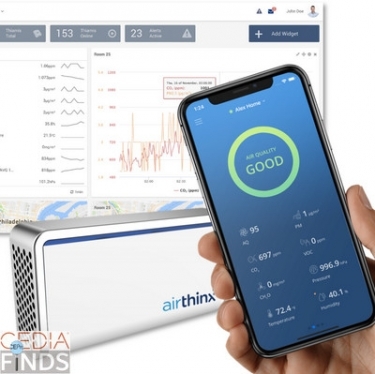 Airthinx provides actionable IAQ data through user-friendly app. Even without integration, the data alone -- accurate to within 5 percent -- is valuable for users to “make timely informed decisions about corrective action,” the company notes. iOS only app! Way to ignore 1/2 the world out there. 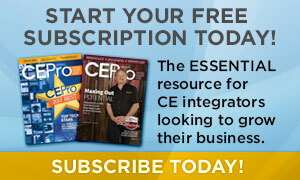 I can not in good conscious offer this from my company, ignoring almost 1/2 my customers out there. I can’t understand what makes a company decide to do this. I can only assume the dev & owners of the company are Apple users & fanboys. It truly is a special cult and mentality these Apple people have, something like groups of apocalyptic zombies walking around. I personally would never own an Apple product but I do not ignore all my customers that do, even thou it is a PIA to deal with their crappy stuff.